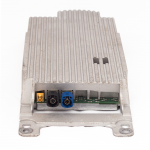 The BMW Combox Module is a bluetooth module with audio streaming capabilities. 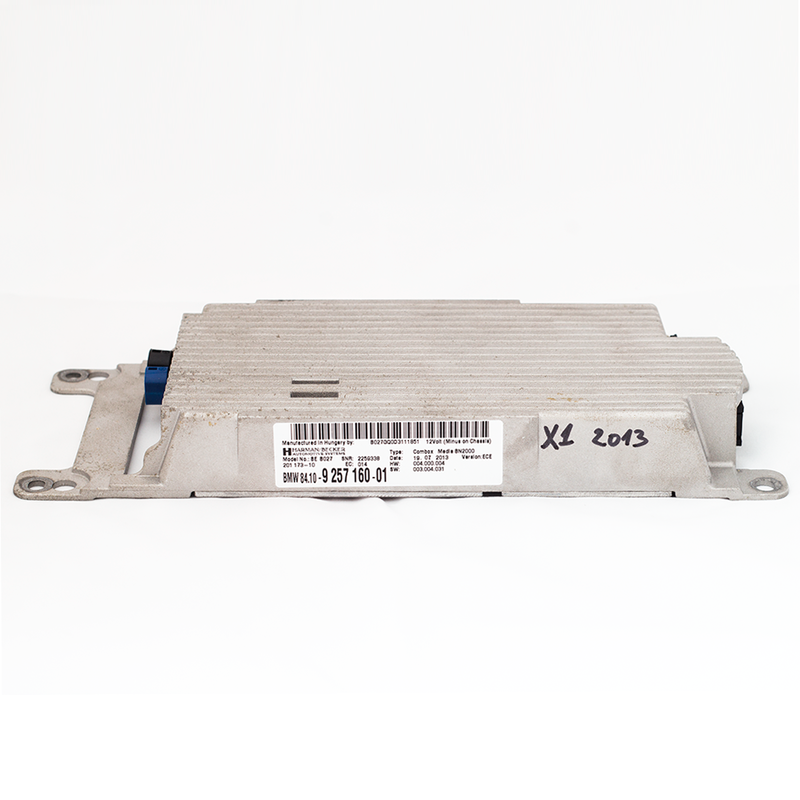 If your BMW equipped with a Combox module you have problems with the bluetooth connectivity, we can help. When it develops a fault, the BMW Combox is also known to interfere with the functioning of your iDrive navigation . You can read more about the common symptoms below. You cannot connect your phone(s) to the BMW Combox bluetooth module. Interferes with the functioning of the CIC iDrive head unit: the CIC iDrive navigation freezes, the CIC executes user commands with a delay, the iDrive controller seems to user commands, the iDrive controller spins freely. More rarely, a faulty BMW Combox module can cause the iDrive CIC to reset after displaying the BMW logo. A faulty Combox can also cause interruptions of the navigation voice or of the radio sound. Please also read about the TOP HIFI (Logic 7) sound amplifier, another possible cause for these symptoms, here. 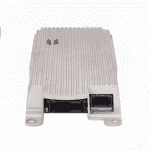 Your BMW Combox module should be located in the trunk of your car. In the case of parcels shipped with the national post, the customs will charge a VAT fee of 20% of the stated product, if this value is above 40 Eur. This is why we recommend our customers to declare a value of 40 EUR for a faulty Combox module. For higher stated product values, the VAT fee will be added to the total cost.